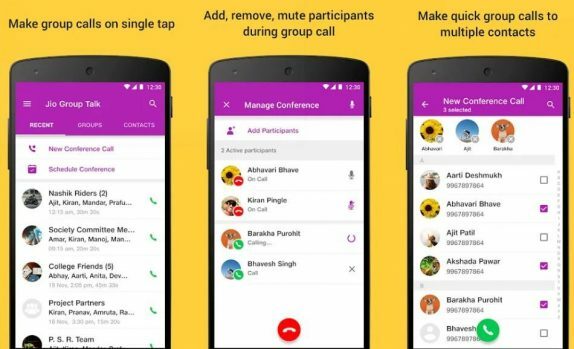 Reliance Jio has launched JioRail app for JioPhone and JioPhone 2 users on the JioStore. The app lets you book or cancel train tickets, view train ticket history and also check PNR status. 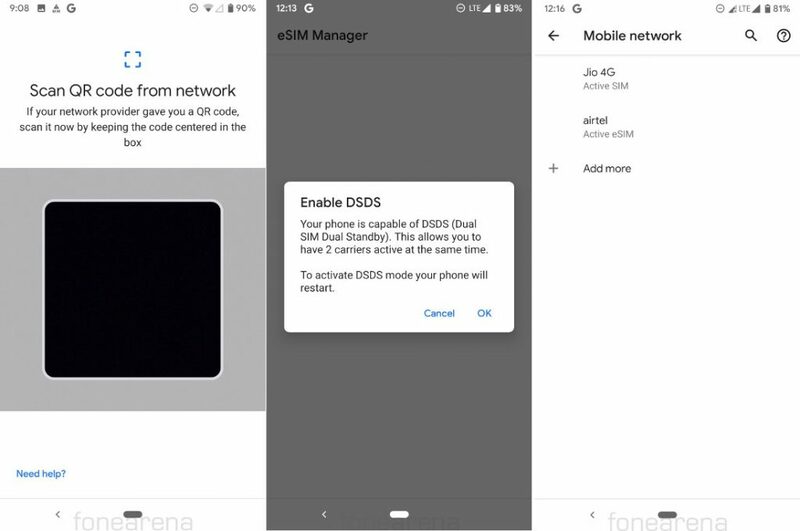 The app has minimal options, unlike the Android version of the app, and requires you to login using 4G or sign-in using your Jio account for verification. 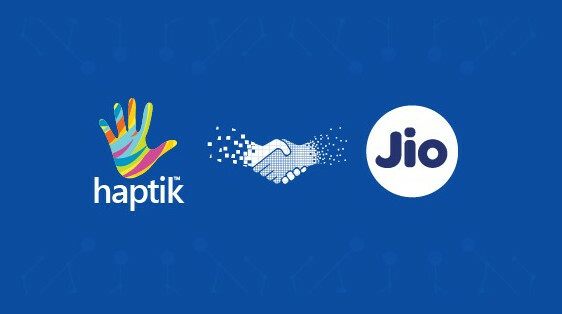 Reliance Jio has reported Rs. 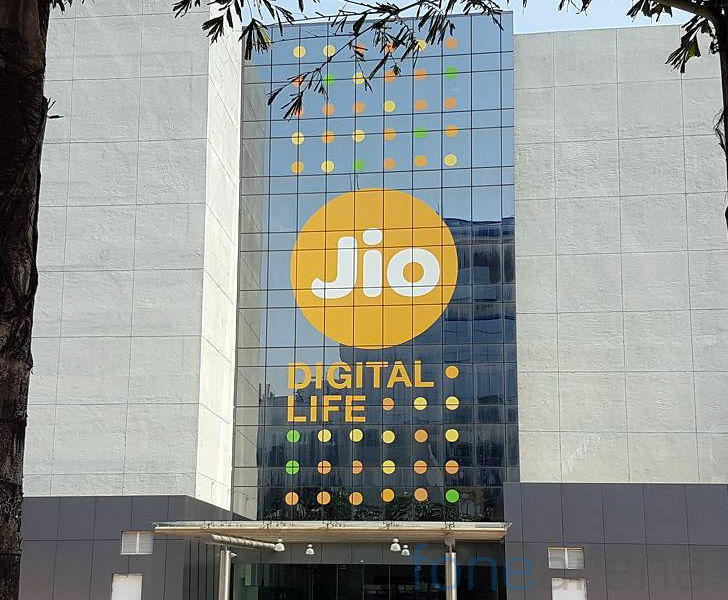 10,383 crore revenue, up 12.4% QoQ and 50.9 YoY and a net profit of 831 crore, up 22.1% QoQ and 65% YoY for its sixth quarterly financial performance for the period that ended 31st December, 2018. 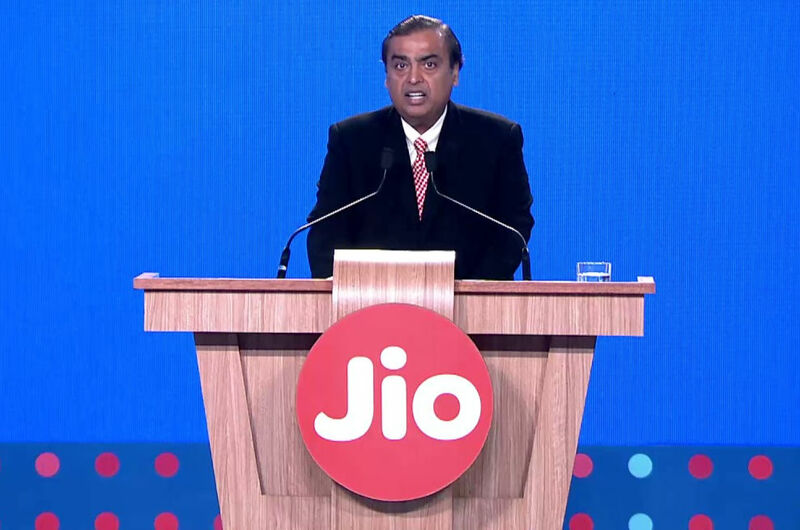 Jio reported Standalone earnings before interest, tax, depreciation and amortisation (EBITDA) of 4,053 crore, up 13.4% QoQ, EBITDA margin of 39%, and Standalone earnings before interest and tax (EBIT) of 2,369 crore, up 16% QoQ . 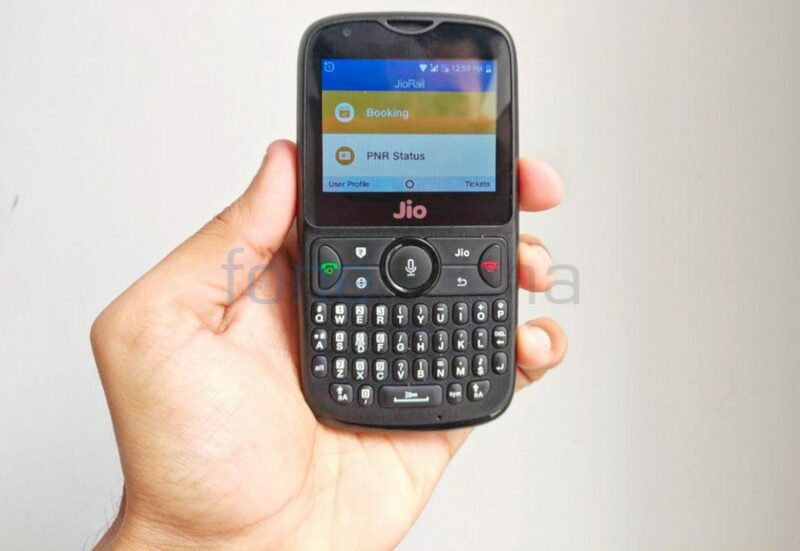 Reliance Jio today launched Kumbh JioPhone, a unique and differentiated offering for pilgrims of Kumbh, the largest human congregation in the world, with over 130 Mn pilgrims taking a holy dip over 55 days. These offerings will enrich the spiritual experience of millions of pilgrims during the divine holy dip, says the company. 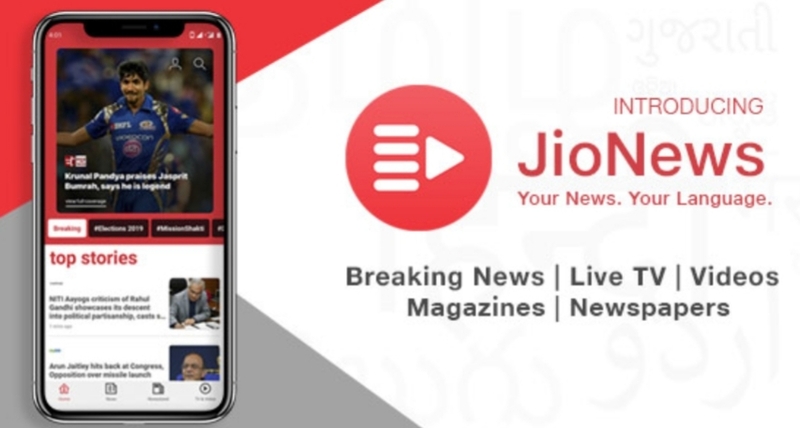 It is also offering live telecast of Kumbh events and programs on JioTV and daily Kumbh Quiz to win prizes. 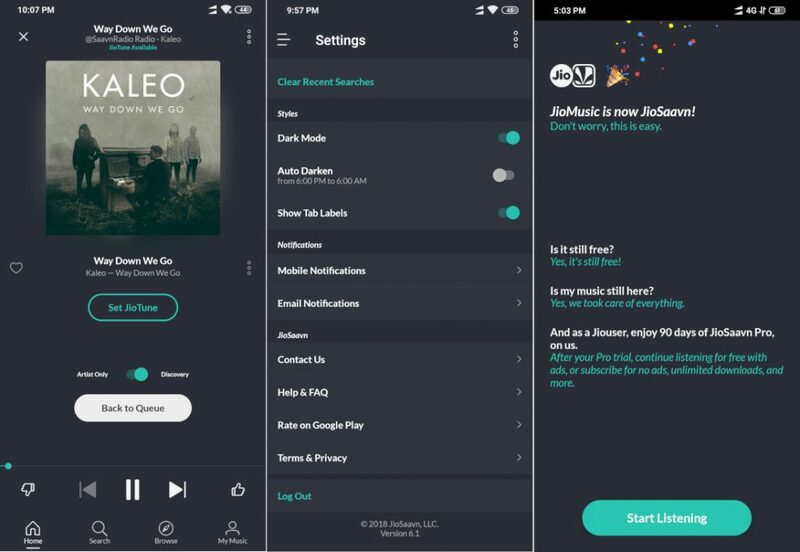 Last year Reliance Jio launched Happy New Year plans, this year the company has introduced Happy New Year offer that gives both pre-paid and post-paid users 100% cashback in the form of AJIO voucher on recharge opting for Rs.399 recharge on Jio app or website.